A follower of my blog will know I am currently holding a job as a waitress as a chosen profession following a long corporate career. It is teaching me much about myself and others that I am certain will affect my writing until the day I can no longer compose. Last night was another impactful evening. The evening started and ended with stark differences. I was about an hour or more into my shift when my first table arrived. A table of two women, one elder. Both were content with water although the younger contemplated a beverage from our wide selection of Munich’s finest brews. I was happy to accommodate their request for “Lemons. And Limes… lots of them.” and started their meal honoring their coupon for a free appetizer. The meal progressed with one of our tasty soups and I suggested the elder order just the cup as she was concerned about getting too much food. I’d be happy to bring a second cup if she was not content. Our complimentary warm pretzel bread is often filling as it is hard to resist. They shared an entree from our ‘Small Plates’ section of the menu. It’s not unusual for travelers to share entrees as they are not able to take leftovers. I’m happy to accommodate requests and try to focus on their experience rather than the total of their tab. Even with a modest selection from our menu, I paced the meal so they could savor each part of the meal and enjoy conversation. It is tempting for servers to rush a table such as this to ‘turn it over’ and make it a more profitable time. Ironically, folks tend to eat around the same couple of hours of the day and we only have a sampling of tables in our sections. I believe it all seems to balance out… the pleasant tables and the challenging ones… the slow times and the dinner rush… the generous tippers and those who aren’t so good at doing math in their head. Tables like these are a good exercise in developing patience and exercise in general. It’s easy to be frustrated when the line chefs aren’t moving things along at a pace you’d like and when the table is half a city block away from the kitchen. Round and round you go– refilling water and bread, clearing dishes with each trip around the block, and checking to see if the food is ready and waiting. That’s another blog entry. The laughs often lead to a short conversation about my daughter finishing high school, my bucket list, burn out, their bucket lists, flexibility in the workplace, middle age… any number of things. I always look at it as valuable insight for me and for them. Too often we stereotype strangers who we interact with. Even though I know most of the folks I meet are one-time encounters, I find immense joy knowing a memory has been created and that a simple meal can inspire new insight into the lives of others. So, back to my table for two– here is how the story ends. I noticed the gift card peeking from the bill folder as I approached the table. What would happen next would either make or break my overall experience and exercise in patience. Would they forget to tip on the full bill amount before the discount? Would they think it was important to tip at all? In a short time as a server, I’ve witnessed and experienced all sorts of scenarios. 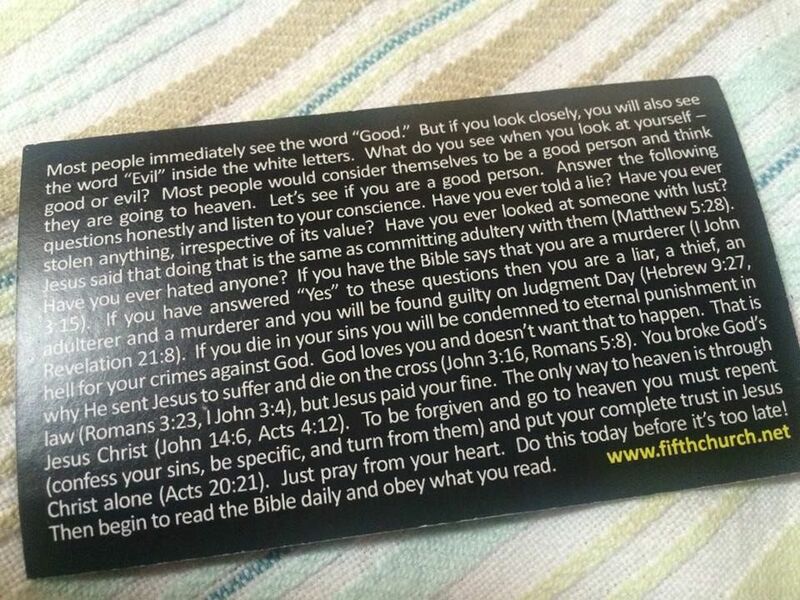 They did provide a tip appropriate for their experience but also included a card asking me if I was confident I knew of my salvation and eternal destination. What saddened me about the experience is that, if they would have taken some time to get to know me beyond our casual conversation, I would have loved to talk about how amazing our God is… How He is working in my life in the most unsuspecting places… I would have loved to hear how He is working in their lives and what brought them into our establishment for our not-so-chance encounter. In a world where grace is expected but rarely offered, we need to glean from one another. 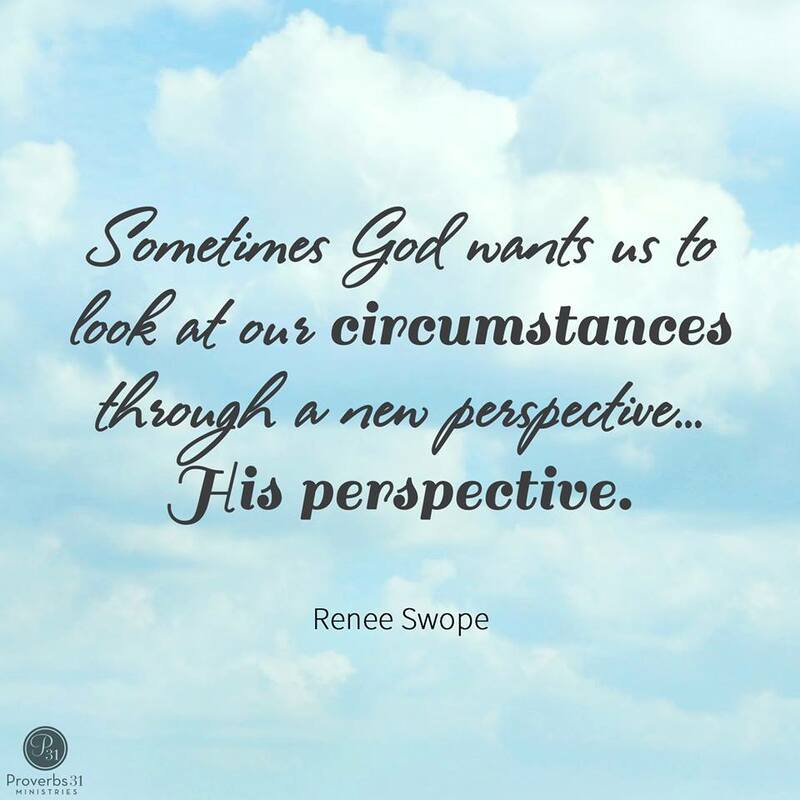 We cannot be so rushed that we miss out on what God wants us to see through His perspective. My blog entry is getting long but I need to share with you my reflections from my last table yesterday night. I posted this on my Facebook profile after a good night of sleep an image in my newsfeed from Renee Swope, a writer with Proverbs 31 (the writers conference I attended last summer). Instead of gathering things that we can see and touch and store up in our garages, attics, basements, and PODS units, let’s try to store up treasured, grace-filled encounters in our hearts. When we are near the point where we step from this life to the next, these are the treasures that will bring us comfort– having lived a life filled with chance encounters that were actually orchestrated by our Creator. 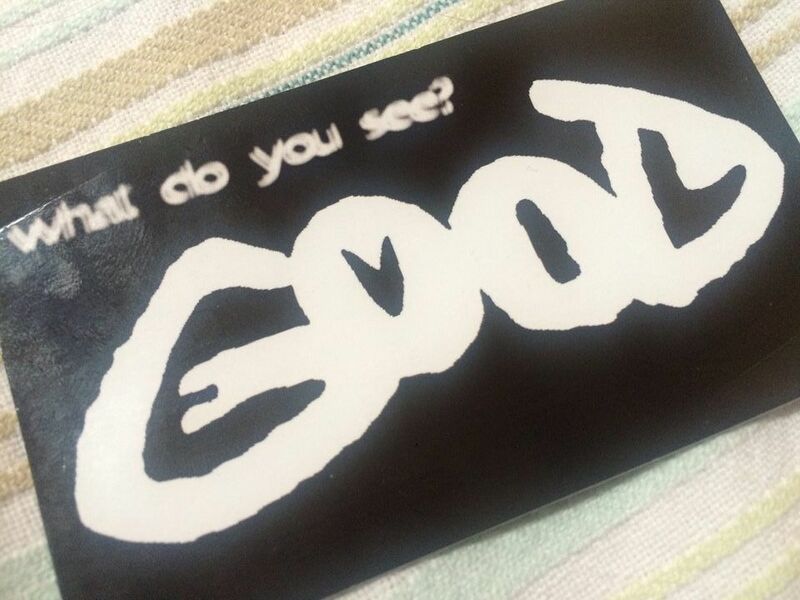 I’m going to hashtag fifthchurch.net on this blog entry with a hope someone reads this so they can encourage their followers to whom they distribute the cards for evangelism to take a moment to try to get to know who they are giving them to. Evangelism is much more effective with relationship, even just a few sentences to move beyond a stereotype. Several months ago I posted [on my social media profile] about a fellow server being left a small Gideon’s Bible by her customers. She didn’t believe in God or Jesus and was quite outspoken about this. She often used their names to curse or ‘swear to god’ and said she didn’t need Jesus. I don’t know if her negative attitude reflected to her table. I sometimes wondered this when she would say she ‘got stiffed’. Someone was prompted to leave the Word at her table. It caused a ruckus but didn’t prompt her to reconsider her choices. What it did do was prompted the discussion on my social media thread and inspired me to consider my actions from that day forward. Our relationship was challenging as coworkers. She was often negative and I try to avoid that posture. I lived that way myself for too many years. Last week she lost her job. It was coming and many of us saw it heading down the path. There is a sense of relief because it is difficult to work with negativity, and yet I keep her on my heart and mind hoping she will continue to have not-so-chance encounters in life to help her unpack the woes she carries. The long and short of this long post is to simply be mindful of our encounters with one another. Like the man I met last night, I want to be able to say, “I love you” to my brothers and sisters on earth uninhibited by stereotypes and busyness. I hope to keep yesterday fresh on my mind so I’m writing it down and sharing it. This morning my reading took me to John 15.